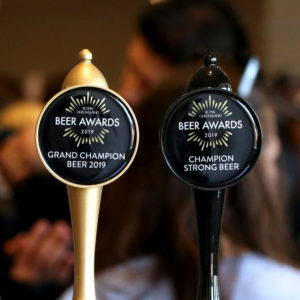 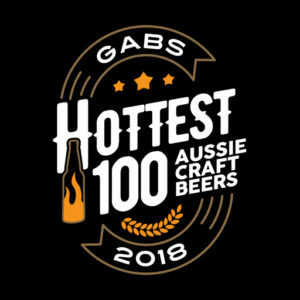 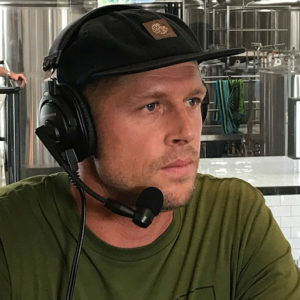 Gold Coast-based Burleigh Brewing has taken out top honours today winning the 2019 Grand Champion Beer at the Royal Queensland Food & Wine Show for its Burleigh Bock. 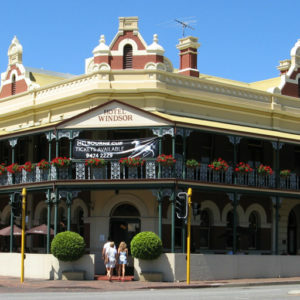 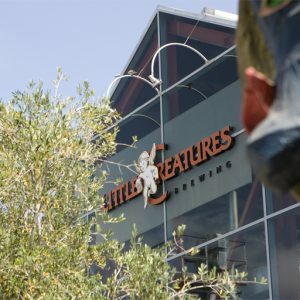 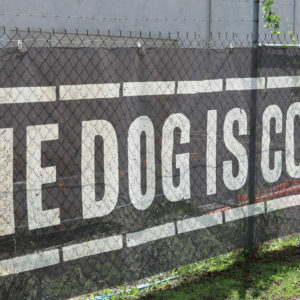 As it celebrates its 18th birthday of brewing commencing, Ross Lewis looks at the origins of Little Creatures, one of the most influential breweries of the modern era. 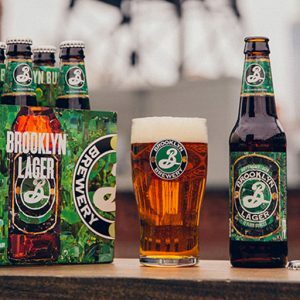 Kirin-owned brewer Lion has announced it has signed an agreement with US brewery Brooklyn Brewery to take over the marketing, sales and distribution of Brooklyn Brewery beers in Australia. 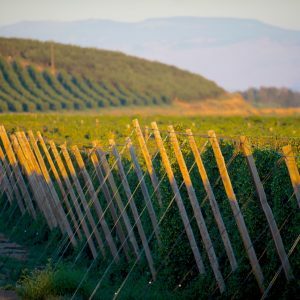 Australian ingredient supplier, Bintani Australia, has filed a lawsuit in US District Court seeking an injunction prohibiting its major hop supplier from breaching a supply agreement. 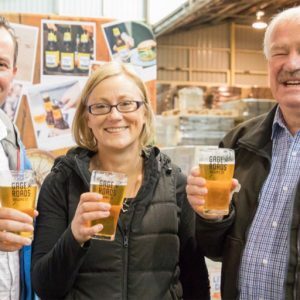 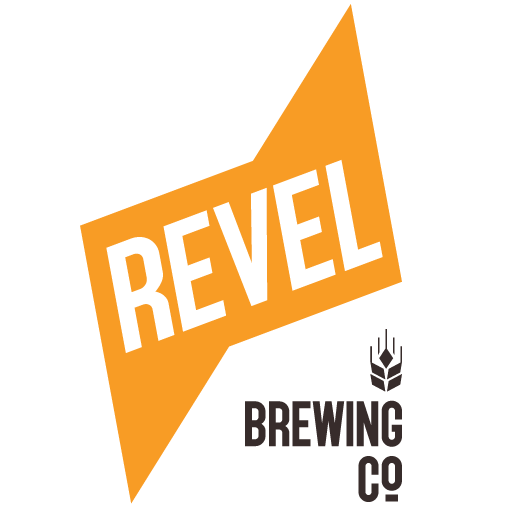 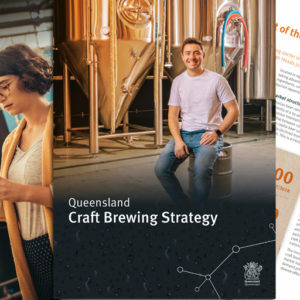 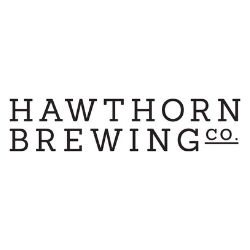 A Twitter exchange between a State Government backbencher and Opposition Leader has prompted a new campaign to showcase local beer across WA.